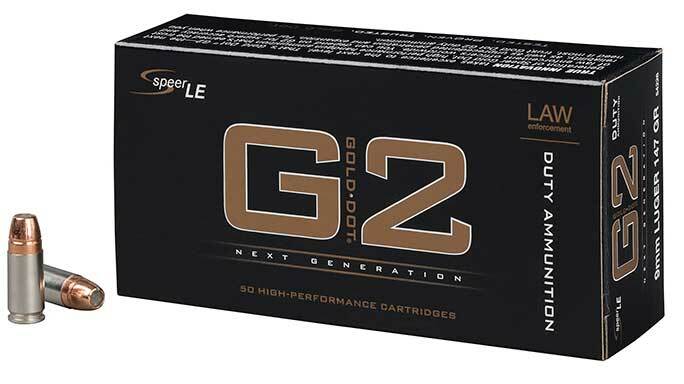 Speer's Gold Dot G2 features a shallow dish filled with high-performance elastomer, resulting in extremely uniform expansion and consistent penetration. 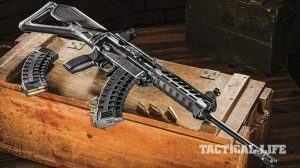 Speer is building on its reputation as a quality manufacturer of duty handgun ammunition with the Gold Dot G2, which features a next-gen bullet design and is now being delivered to law enforcement dealers. See below for additional info.